In our first Assassin’s Creed podcast for over three years we belatedly catch up with the series’ fifth installment, Assassin’s Creed III. 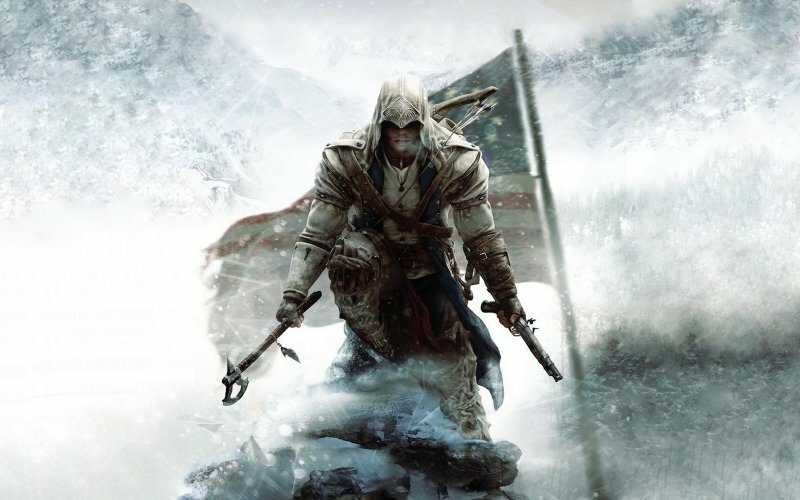 Leon, Brian, Jay and Sean debate the technical and storytelling merits and failings – both inside and outside of the Animus – of Ubisoft Montreal’s 2012 American Independence epic. We have plenty of contributions from the community too, including surely the least positive set of Three Word Reviews in the history of the podcast. Cane and Rinse 162 was edited by Jay Taylor (@JaySevenZero).